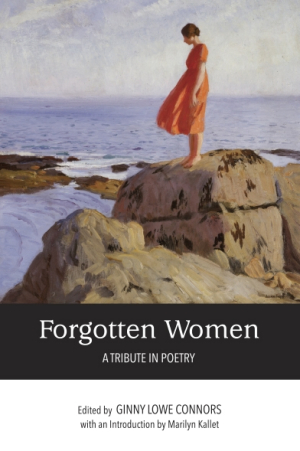 The powerful poetry in Forgotten Women honors the lives of women across time, status, and rank. The subjects of the poems include artists and scientists, sharp-shooters and lighthouse keepers, factory workers, athletes, and homemakers. The book was named “Best Anthology” by Grace Cavalieri of Washington Independent Review, who wrote, “This book is a treasure chest of great poems; it just happens to be about women known and unknown…each poem is a well-made thing about a notable female."